Fill out your name and e-mail address to receive a free copy of the Dr Golfs Tests e-book. 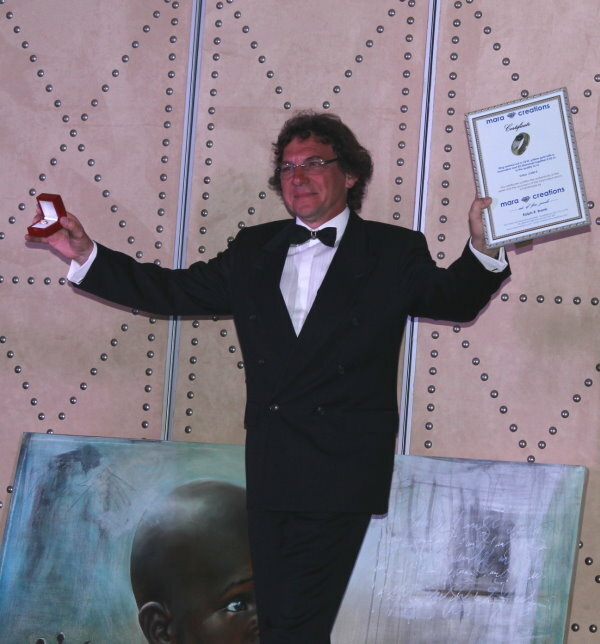 During gala ceremony at Villa Padierna Palace Hotel 240 guests from all over the world were welcomed to the Lions Golf World Championship 2015. The president of the Lions Foundation Barry Palmer from Australia received a check for US $ 75,000 from all sponsors income. In his speech, he thanked the organizers of the tournament Dr. Volker Bernhardt, Luis Dominguez Calderon and Tobias Heyden. He announced that the Lions Foundation would double the amount and thus a total of US $ 150,000 would be now available to help eliminate the terrible measles disease worldwide. With this amount, approximately 150,000 children can be vaccinated to prevent blindness or death. 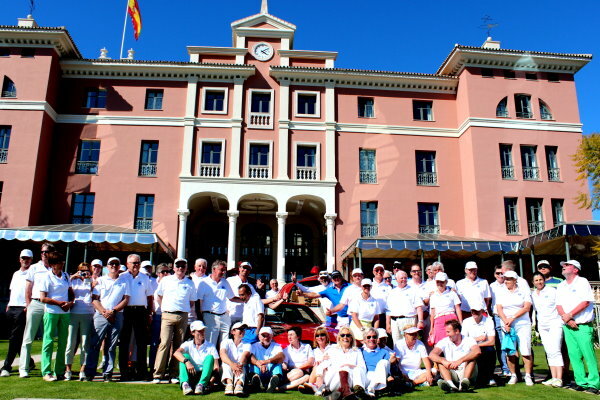 150 golfers from 30 different nations played 2 practice rounds at Villa Padierna Golf Resort followed by three tournment days on the three golf courses Los Flamingos, Alferini and Tramores. During the tournament players, guests and spectators were entertained with a large variety entertainment and daily excursions. The title sponsor HYLA welcomed all guests with an air purifier and humidifier as a gift and a glass of cava in the VIP lounge of the Villa Padierna members area. A great closing gala and awards ceremony on Saturday evening finished the tournament. Don Jose Antonio Mena Castilla, mayor of Benahavis, and Wayne Madden from the United States, the Past President of the Lions Foundation, were part of the many VIP guests. The main sponsors were honored with a trophy and called by name. At the prize-giving all players enjoyed the designer trophies from David Marshall. 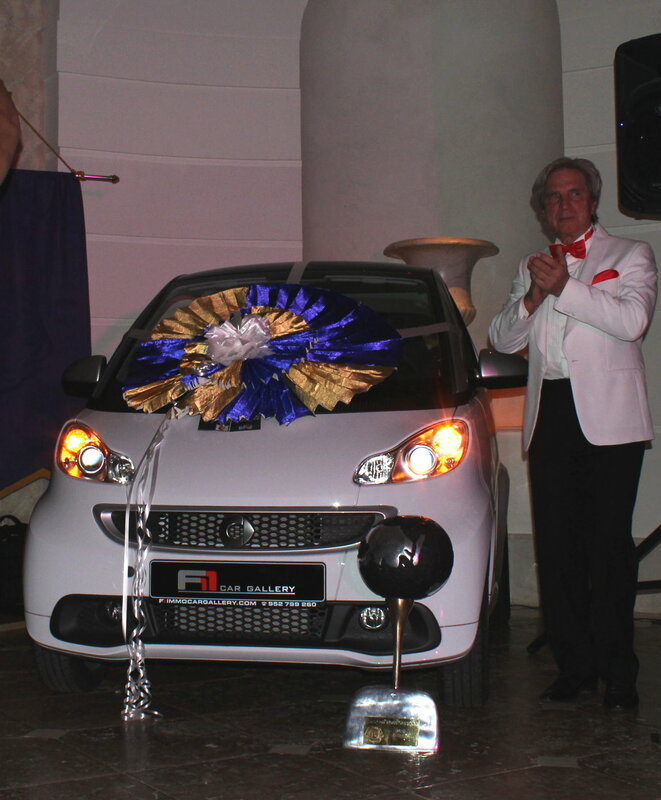 Ivo Giner from Barcelona became the hero of the night by giving the Mercedes Smart for Two back to the organization, which was then promptly auctioned for a substantial amount by the sponsor Walter Fischer of FimmoCarGallery. A special thanks goes to the title sponsor HYLA and the main sponsors Societe Generale Hambros, community Benahavis, FImmoCarGallery, First Class Travel Travel Service Grew, community Estepona, Costa del Sol Malaga Patriconado de Turismo, Junta de Andalucia departamento de Turismo, Mara Collection, Alejandro Hermann, Yamaia fashion and to all further sponsors and helpers.